Featured items: 4-Post Bed, Purses, Hardwood Dinner Table & 6 Chairs, Barstools, Wine Rack, Furniture for Living Room, Family Room & Bedrooms, Gas Cans, Nautical-Themed Decor, Workshop Bench & Tools, Motor Scooter, Beer Signs, Taxidermy, Cow Milking Equipment, Antique CASE Tractor, Sewing Machine, Outdoor Bench, Flat-Screen TV’s, Ladders, Chemicals, Linens and much more! NOTE: Some sale items will be available for pre-sale in the Bumblepuppy Online Store…Watch this page for further details! 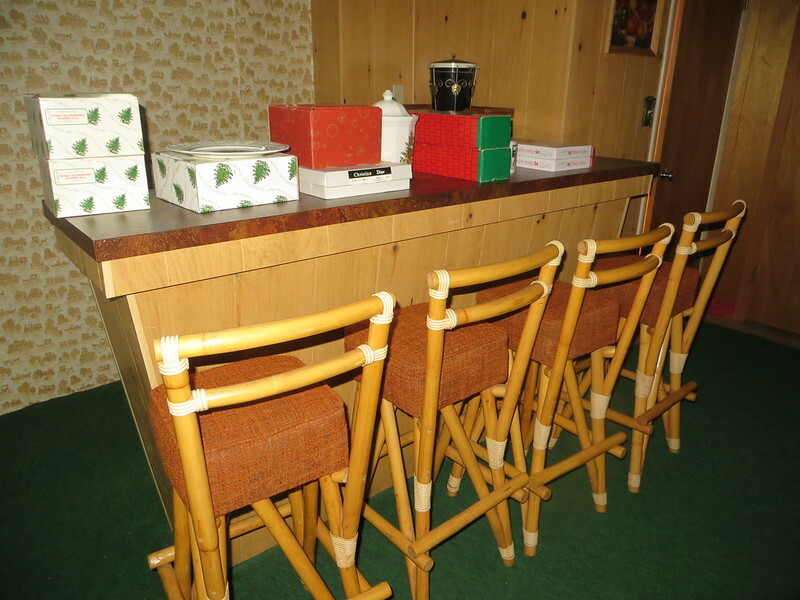 Green Bay Estate Sale (June 8-9)! Author sharkjeffPosted on June 1, 2018 June 6, 2018 Categories estate sales, UncategorizedLeave a comment on Green Bay Estate Sale (June 8-9)!